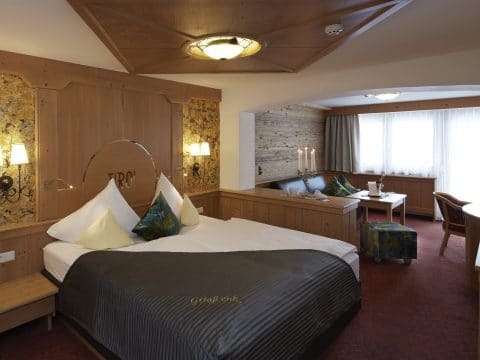 Enjoying well-being in Ischgl means you get spoiled after a great skiing day or mountain top victory. It also means you feel good, safe and secure under the mountains’ protection and you can draw a deep breath where the air is as crystal clear as the water which spoils your skin. 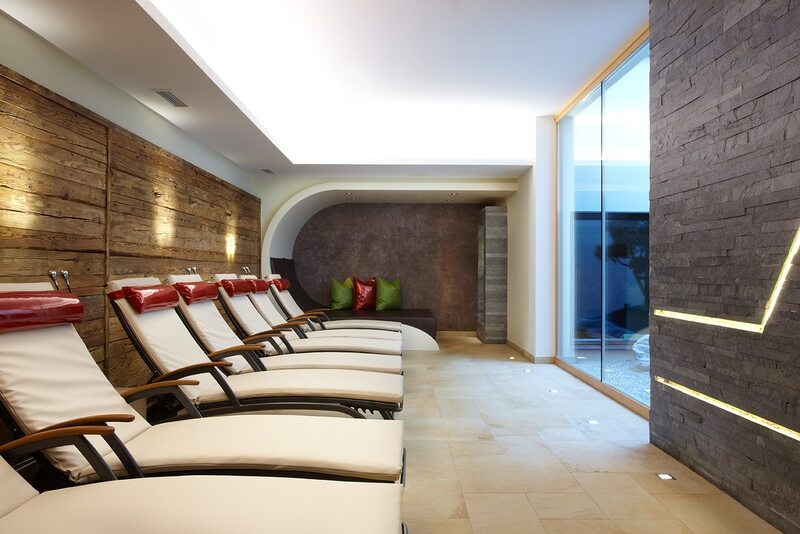 In addition to all the great outdoor sports facilities, you will love our alpine spa-area. 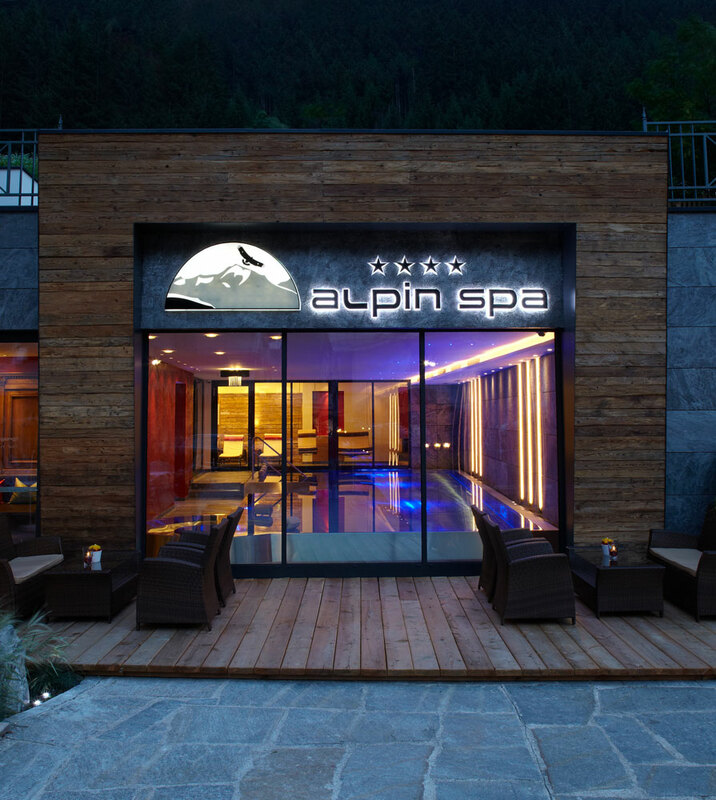 Do some lengths in the alpine pool, indulge in your health in the luxurious sauna area and spoil yourself - especially your joints and muscels - with a wonderful massage. Whatever you choose: enjoy it! 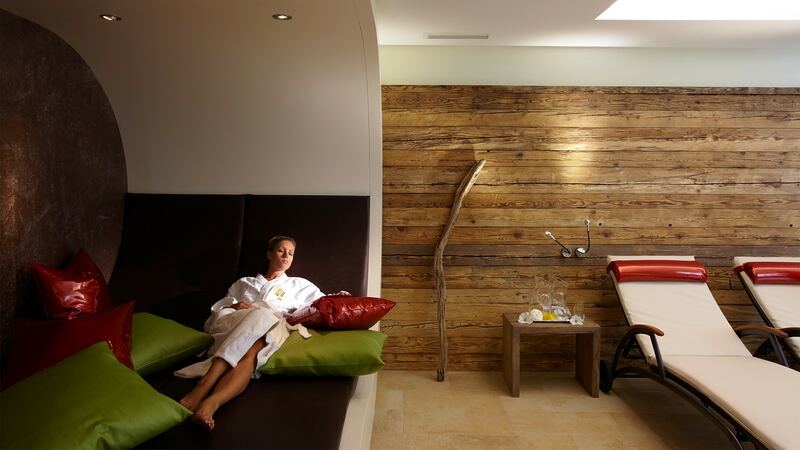 Pure comfort - that is the motto of the alpin spa. 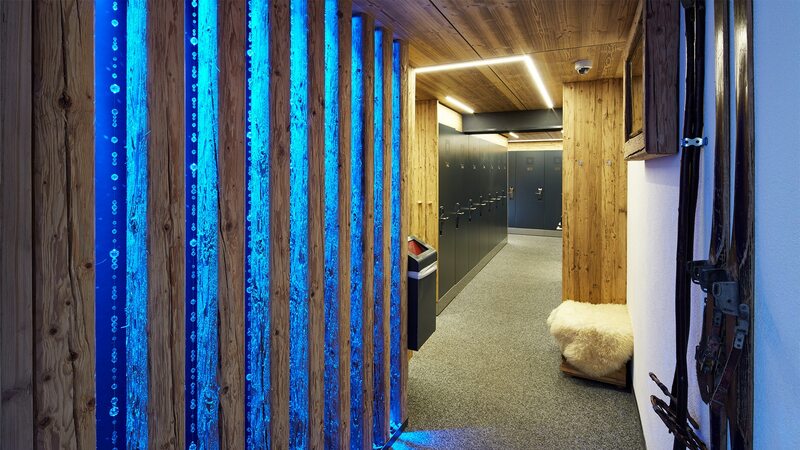 You can choose whether you want to sweat in our kelo-sauna, the bio sauna, our quartz steam bath, the tecaldarium or our infrared cabins, if you want to cool down in the Kneipp-pool, the cosy relaxation areas or during a massage. 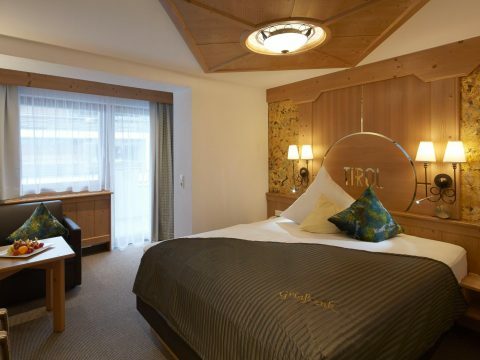 And of course you can also start your day with a nice warm-up in our alpin pool or our panoramic gym. 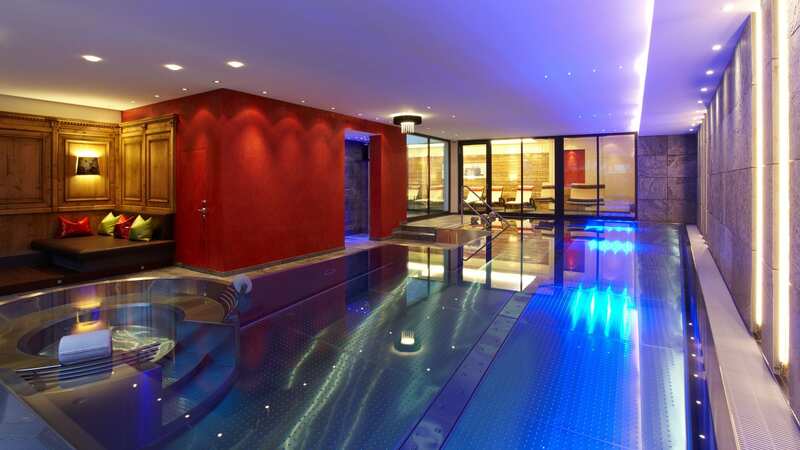 Swim a few lanes in our indoor pool with a length of 12.5 m and a water temperature of 30 °C. Drift, feel the soft tingling of the whirl pool and dive into a world which makes you want to stay with its wonderful fragrances, warmth and much space for privacy. In summer you can sunbathe directly at the pool on the terrace and enjoy some refreshment or a cappuccino in your bathrobe. If you would like to, book a spoiling massage and recharge your energy. 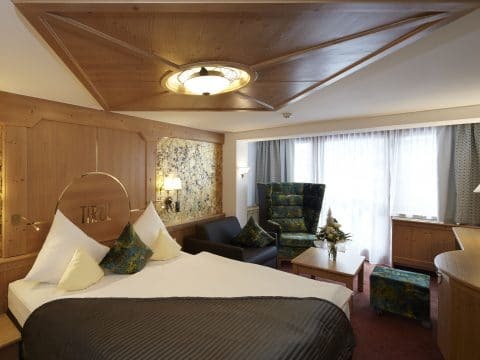 In the quietest and most peaceful room of our hotel, protected by the mountain, you can find our alpine relax**** relaxing zones. Each day, the Silvretta will lure sports fans into impressive heights. Whether you go skiing, hiking or biking, with snowshoes or with paragliding wings – there is no limit to your outdoor sports activities. In addition, so you do not need to do without your usual training, we have fixed up a panorama fitness area with modern Technogym devices and access to the sun terrace. Here, you can enjoy your work-out and set new impulses for an active and healthy life. 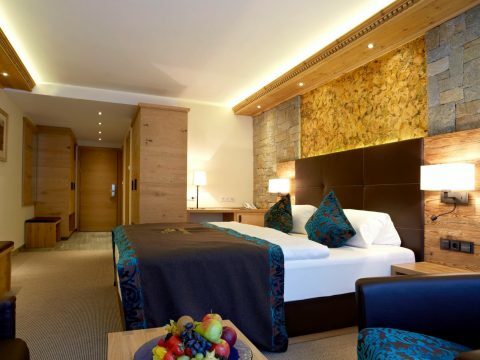 In the quietest and most peaceful room of our hotel, protected by the mountain, you can find our alpine relax**** relaxing zones. 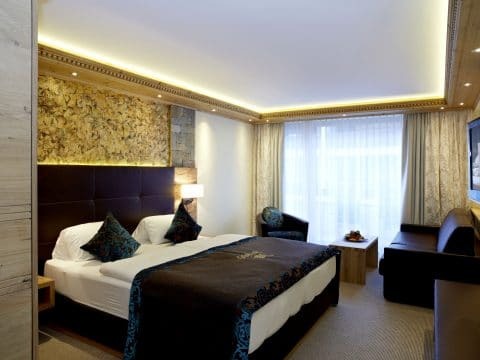 Loungers, special relaxing-cocoons and daylight - these are the ingredients of the peaceful ambience you can experience here. The quiet atmosphere of the comfortable havens we have created for you will allow you to gain new energy especially after a comforting massage. 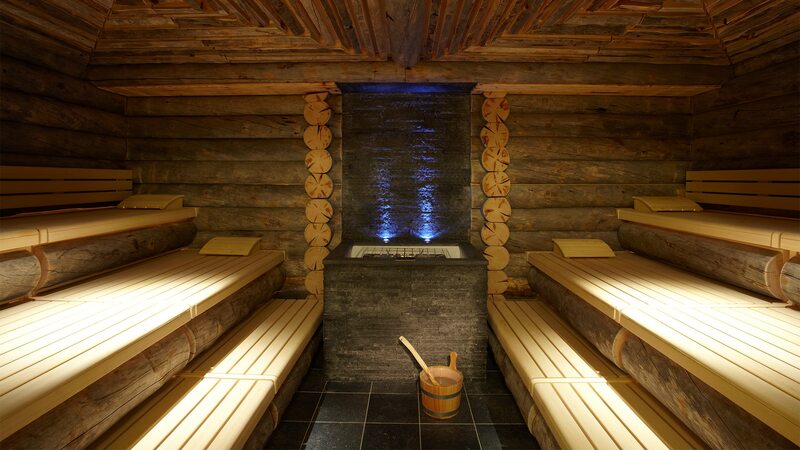 Discover the stylish sauna area alpin spa**** with infrared booth, Finnish sauna, crystal steam bath, tecaldarium, Kelo sauna, bio sauna, waterfall, experience shower, fresh air space, tea bar with a selection of types of tea and water fountain as well as with the massage room itself. 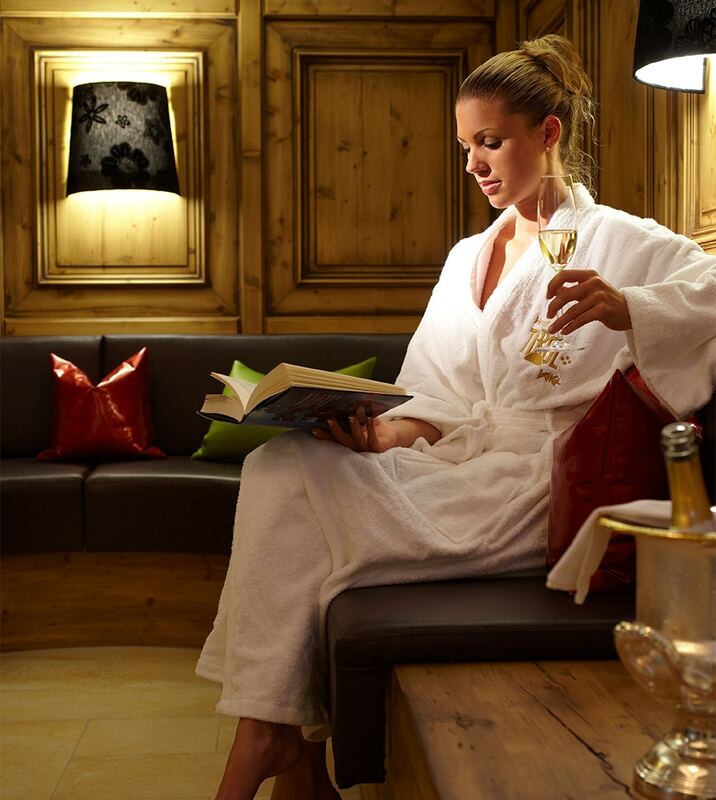 You will find the time to feel at ease completely and gain the strength which will make you dream of your spa holiday in Ischgl even when you are back home. Please note that access to the nudist area is allowed for those at the age of 16 or older only.